Amazon has just announced the sites for its HQ2. Soon, the company will be expanding into Long Island City, Queens, and Crystal City, in Arlington, Virginia. The expansion, the retail giant says, will bring 25,000 employees to each of the areas, and the company said it would invest $5 billion in the offices. Already, the announcement is raising questions about what the deal will mean for the cities, the scope of the agreement, and how Amazon conducted the search in the first place. With more than $2 billion in potential subsidies available across the three sites, the secretive and dramatic search seems to have paid off. According to the New York agreement, Amazon will be responsible for some infrastructure improvements, including creating nearby public space and a waterfront esplanade. The company will also offer programs like job fairs and technology training in the neighborhood, including in the nearby Queensbridge housing projects. But the investments still come at a substantial cost: the company could receive about $48,000 in subsidies per job. In the Virginia agreement, the state agrees to pay for a number of transportation projects, including a pedestrian crossing for Route 1 and a connector bridge to Reagan National Airport. While the Nashville announcement was unexpected, the choice of the two headquarter cities isn’t a surprise. The two have been reported as likely contenders for the past few days. What’s more surprising is just how little the public has learned about the bidding process before now. 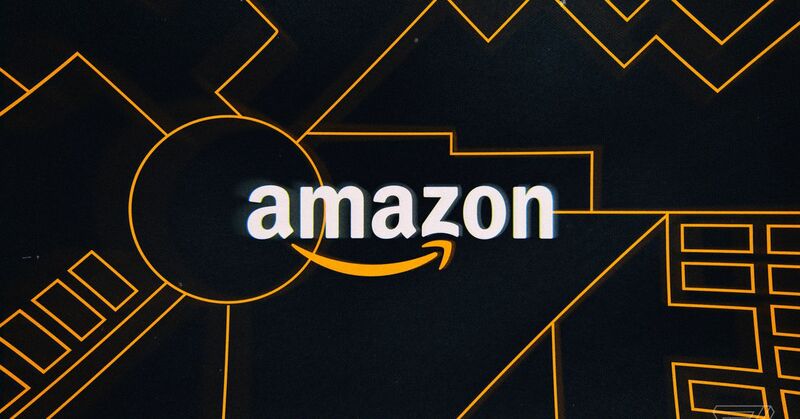 When Amazon first announced its search for a second headquarters last year, the company kicked off an unusually open public bidding process. Cities large and small made their offers, as 238 placed their bids. But as the bidding moved to a narrower list of 20 finalists in January, the company insisted on secrecy. Cities were required to sign nondisclosure agreements and often declined to even acknowledge those agreements existed. The subsidies reform group Good Jobs First, which tracks similar deals around the country, described the move as a “veer to secrecy,” one that placed a veil over negotiations for the rest of the year, as concerned citizens questioned what their leaders might be giving away. The secrecy sometimes proved almost comical. “What have I been told?” one member of the Indianapolis City-County Council told The New York Times in August. “Absolutely nothing.” The member told the Times that the public might only find out what the city bid if it won and needs to pass the promised incentives. The incentive for a company like Amazon to keep its dealings private is clear: if cities don’t know what others are bidding, they’ll be unable to effectively coordinate. The prisoner’s dilemma-like situation gives Amazon an enormous negotiating edge, says Greg Leroy, executive director of Good Jobs First. Amazon is hardly alone in using the strategy. Any time a company promises to bring jobs to a new spot, the search is predictably hushed. “When companies conduct site location searches, it’s almost always a secret affair,” Leroy says. Still, Amazon conducted a nationwide search with a massive amount of press attention, and critics have wondered whether the smaller cities had any chance at all. By contrast, a much quieter Google expansion in New York could add as many as 12,000 jobs on a similar timescale. Ultimately, Amazon chose two major centers of national power for its headquarters, saying that it needed a broader pool of tech talent. The decision has led some critics of the company to wonder what the point of the massive search was in the first place. “Washington and New York were probably foregone conclusions when this started,” says Stacy Mitchell, co-director of the Institute for Local Self-Reliance. The broad, secret search, she and other critics have argued, gave Amazon leverage to extract further benefits from areas it may have already settled on. “Citizens were in the dark about what was being offered to Amazon and certainly had no say over how their dollars were potentially going to be spent,” she says. While some politicians have praised the deal — New York Gov. Andrew Cuomo questioned whether he needed to change his name to Amazon Cuomo to entice the online retail giant — there are already signs of resistance, showing how a now-publicized offer is leading to pushback. “We are witness to a cynical game in which Amazon duped New York into offering unprecedented amounts of tax dollars to one of the wealthiest companies on Earth for a promise of jobs that would represent less than 3% of the jobs typically created in our city over a 10 year period,” they said in a statement.